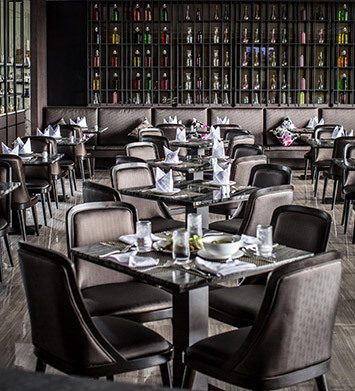 The harmony of ingredients, tastes, colors, smell, have been known as the art of Thai cuisine. With our passion of Siam Renaissance period, there is no doubt that every dish will be meticulously prepared and served with love. 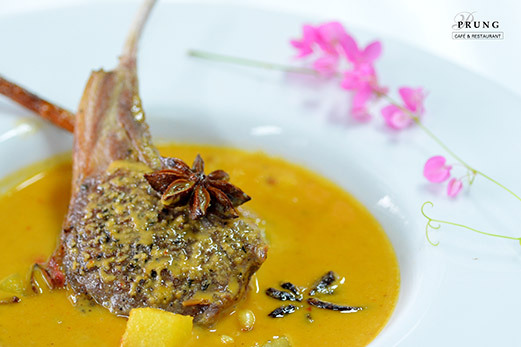 To fill your appetite along your stay with our tastiest and best dishes is what the Chef of “Prung” passionate about. 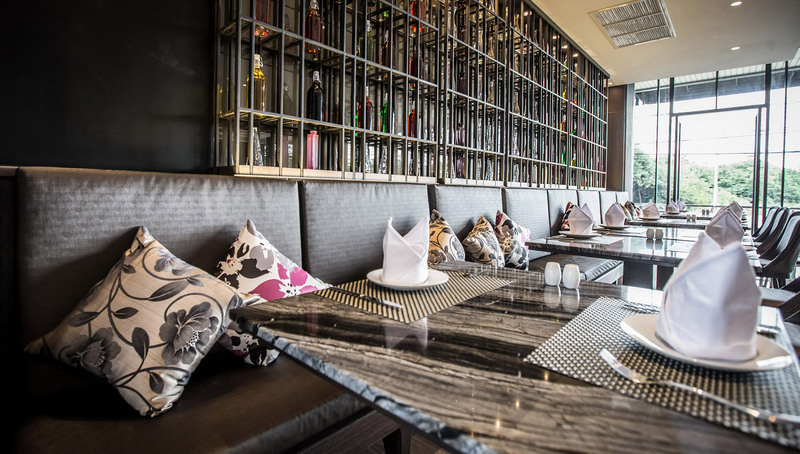 Enjoy your dining and feel comfortable with our fabulous contemporary decoration with modern furniture to create chill out atmosphere. Our goal was not just to own a restaurant, not just a modern restaurant, but to own a place where everyone in all ages, could come and have a lovely meal and time for reasonable price. Start your day with varieties of breakfast on the large terrace to fill your chill out day. "Prung" is the restaurant which everyone who wants tasty food, nice interior and excellent service worth visit. “Massamann Lamb” Menu Thai curry one had to try with the taste of Lamb curry, sweet and gentle Who have taste it should be impressed.